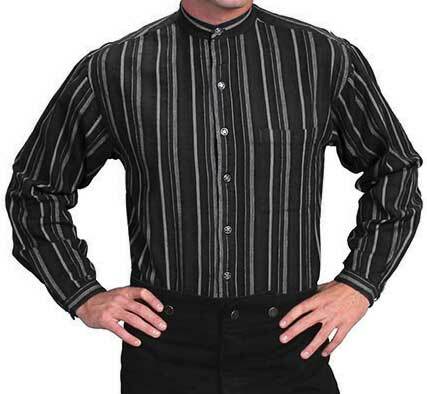 Manly, this basic striped shirt will be your first choice. 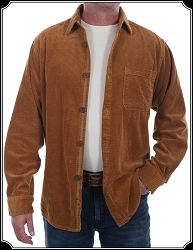 Features full-button front, front breast pocket, and matching band collar and cuff. Fancy silver star buttons finish the look.Imported, 100% cotton. Machine wash only.